Here at Current Electrical Service, we have been proudly assisting Perth locals with all things electrical since 1983. We are able to attend both residential and commercial callouts, and can undertake a range of jobs including shop fit outs, energy efficient audits, smoke alarms, power point installations and even complete rewiring. If you are experiencing electrical faults in your home, it is important to have it seen to as soon as possible. Failing light switches and faulty sockets could be more than just an inconvenience – they could signal a far more serious problem that warrants immediate attention. Faulty wiring is a safety concern that should never be taken lightly. For any from a small fix to a complete rewiring your entire house, we can provide expert service, and will strive to do so with minimal disruption to you. 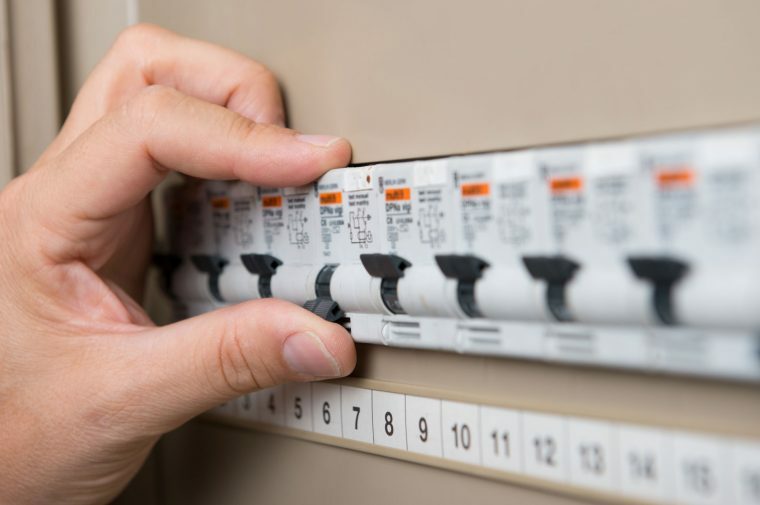 If you need to find a reputable company that offers electrical rewiring services in Scarborough Beach and the surrounding areas, contact us today on 0418 942 648.